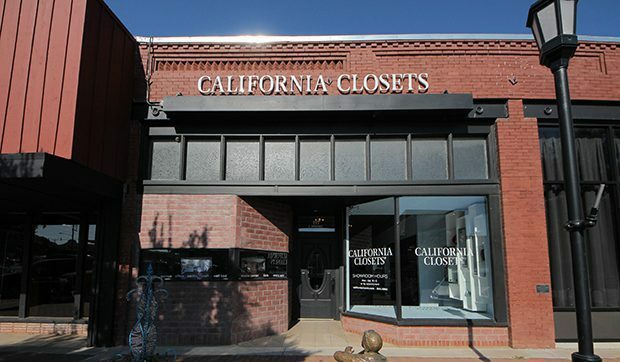 Located in the heart of one of the fastest-growing cities in Oklahoma, the California Closets Edmond Showroom is easy to access from many of the larger surrounding communities, including Oklahoma City, Tulsa, and Lawton. 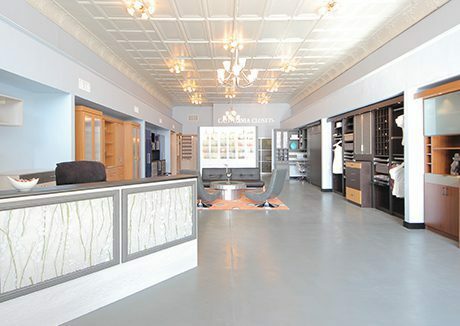 The showroom is nestled among the variety of unique, locally owned businesses in downtown Edmond. Customers enjoy browsing the quaint area before or after their visit to the showroom. 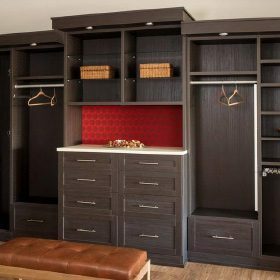 Visit the California Closets Edmond Showroom to experience the one-of-a-kind custom closets and storage spaces created by the Edmond team and explore design and material options in the state-of-the-art Design Studio. As you interact with the life-size systems, you’ll start to get a feel for the quality construction and the details that will work best for you and your home. 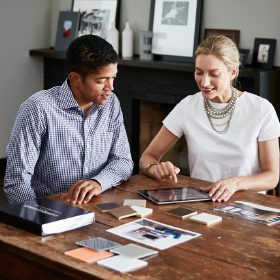 The Edmond team will also help guide you through the variety of finishes, accents and accessories available, helping you find the perfect match for your aesthetic and budget. 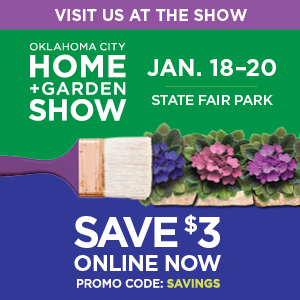 Come and visit California Closets Oklahoma City at the Oklahoma City Home and Garden Show, January 18-20. Get your discounted tickets and more information here! The entire experience exceeded our expectations which is such a rare thing in this current world of NO or VERY POOR customer service. 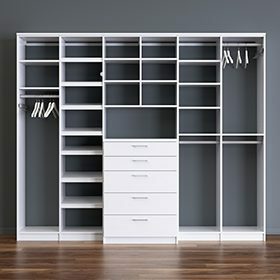 I was truly amazed how each and everyone of my needs was addressed in our custom closet design from not only clothes but jewelry to luggage to wrapping gifts. 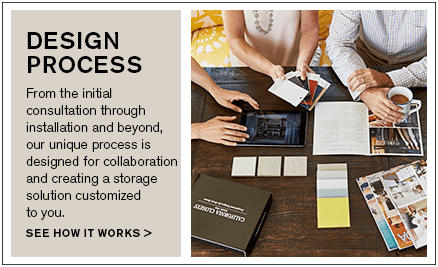 Major kudos to your team who are the major players in making hard to please people exceptionally PLEASED and happily recommending California Closets to all of our friends and family.